If you regularly make conference calls as part of your work, you could support SWBH Charity simply by switching to a different provider. 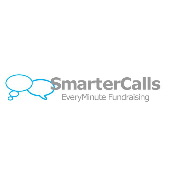 We’ve teamed up with Smarter Calls so that each time you use their service, Smarter Calls make a donation to us at no extra cost to you. Simply sign up and get calling!